In January this year, we announced that Team Margot had started working with the Peer Outreach Workers within the Education and Youth Team at London’s City Hall. Today we are delighted to share details of one of our joint initiatives with them: ‘The Power of One’ photographic exhibition. We can’t all save the whole world, but by taking a simple step each of us can make a vital difference to one person, one family, one life. 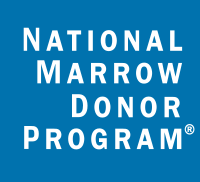 We hope that people will take inspiration from the actions of those featured in this exhibition and take action too by registering as a potential stem cell / bone marrow donor. 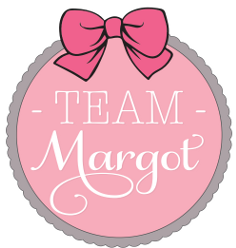 Thank you to everyone involved & to all those who continue to support Team Margot. Black, Asian, ethnic minorities and those with mixed heritage. ‘The Power of One’, an exhibition of portrait photography seeking to shine a light on the difference one person can make by taking action on the issue of stem cell and bone marrow donation, is on show at City Hall, London from Monday 30th October – Friday 24th November. A working collaboration between Team Margot Foundation and City Hall’s Peer Outreach Team, the exhibition features portraits by photographer Cath Harries of peer outreach workers from City Hall’s Education and Youth Team, patients, donors and a doctor who all devote their time to encourage people within their communities to register as potential stem cell / bone marrow donors. 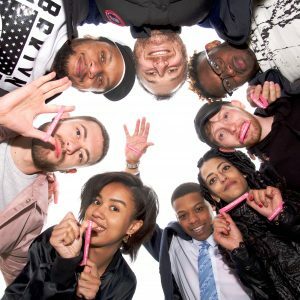 A number of City Hall’s Peer Outreach workers – a team of 15-25-year olds who have adopted the cause in their own time, notably 22 year old Kismet Meyon from West London. Of Indian heritage, Kismet works with community groups to raise awareness of the lack of potential donors from communities such as her own. In her own life, a successful blood transfusion was crucial to the recovery of her father who was diagnosed with a rare form of Leukaemia. 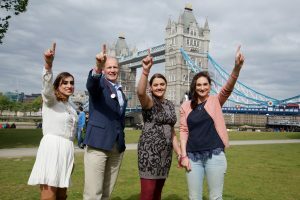 Team Margot campaigns for more people to join the worldwide registers as potential bone marrow/stem cell donors, especially those from Black, Asian, ethnic minorities and those with a mixed heritage. 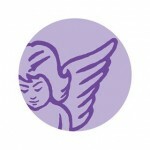 Of patients with white northern European genetic heritage, 69% will receive cells which are a 10/10 match. In stark contrast, only 21% of Black, Asian or Minority Ethnic (BAME) patients will find an equivalent match. The odds of finding a match are worse still for those of mixed heritage.